Our experienced project managers know how to get the job done. 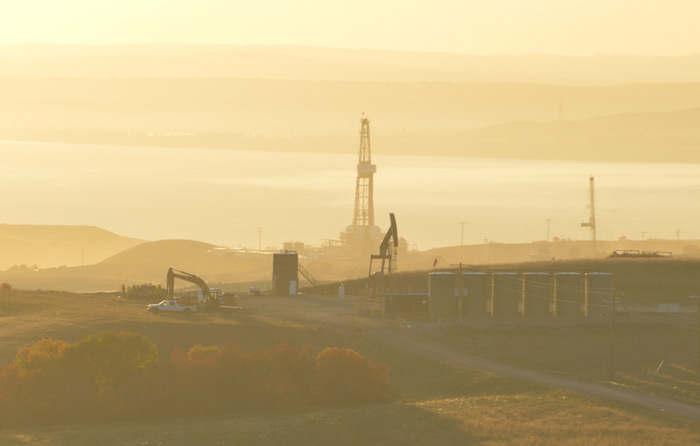 We have the capacity to build, repair, maintain and fully manage your oilfield project. We have the right people and equipment in place to deliver the results you expect. 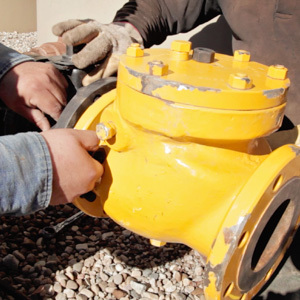 Loenbro offers site and well maintenance to provide access to your facility every day of the year. 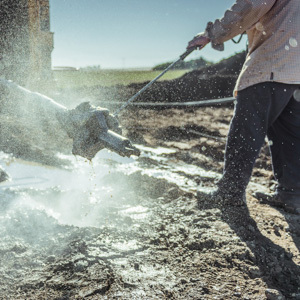 Trust that Loenbro’s team can provide services to ensure your wellsite is secure and available in all kinds of weather and environments. 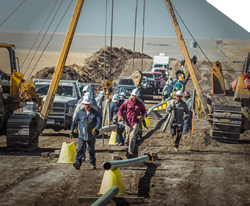 Our clients throughout the United States have turned to us for assistance with well completion as well as installation of equipment needed to efficiently operate their wellsites. 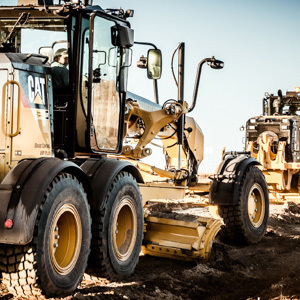 Our trained crews are ready across the nation for your next project. 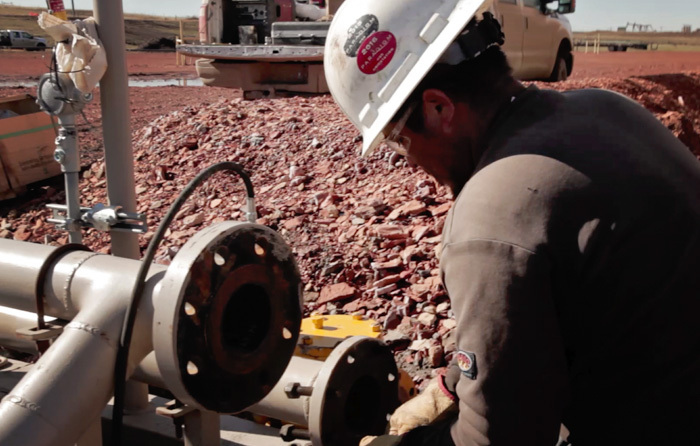 Our roustabout crews will install wellhead equipment and connect the wells to pipelines so clients can move their product from the wellsite. 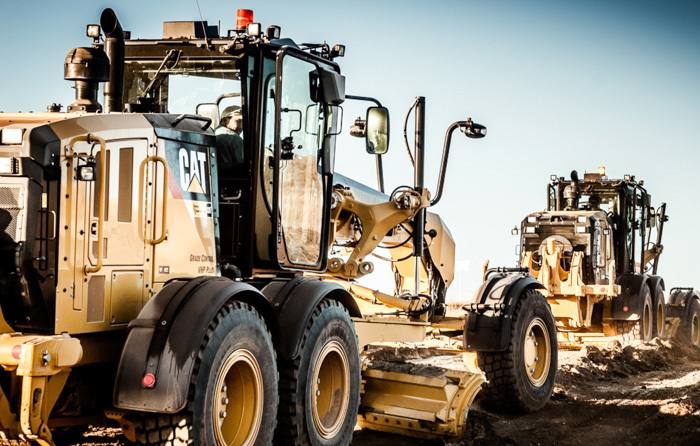 We work safely and efficiently, delivering quality service at every job site. 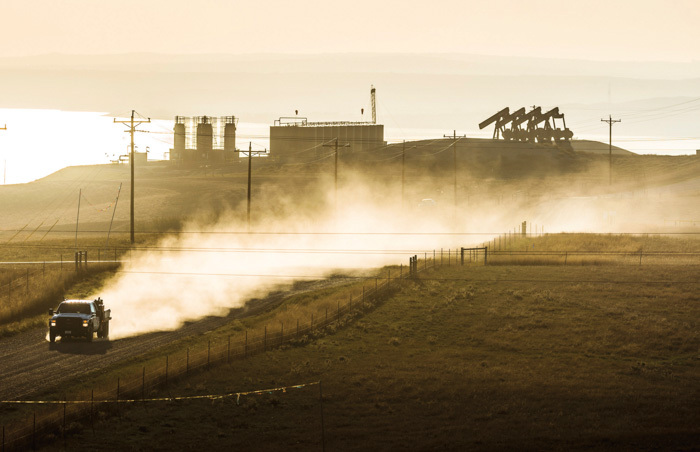 We’ve made oilfield and refinery work part of our key industries for years. Trust Loenbro when you need a contractor for your next project. 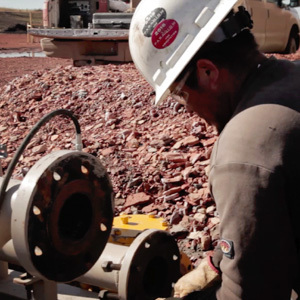 Loenbro has experience installing, repairing and maintaining various pieces of wellsite infrastructure. 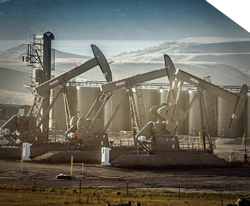 From pump jacks to tanks, we know our way around an oilfield. 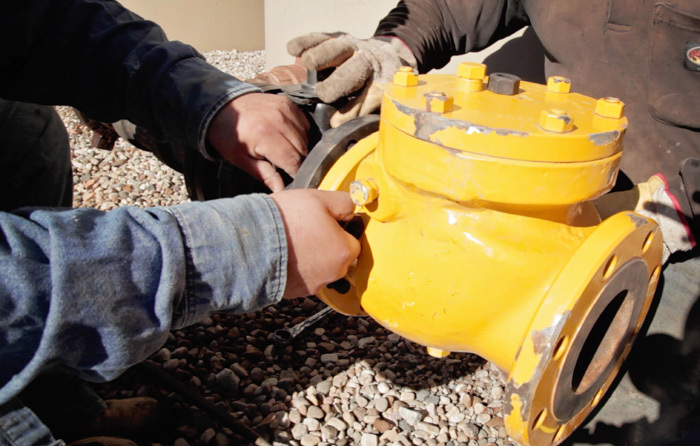 Our clients in the oil and gas industry know well that Loenbro has the skill to build, repair, maintain and manage oilfield projects. 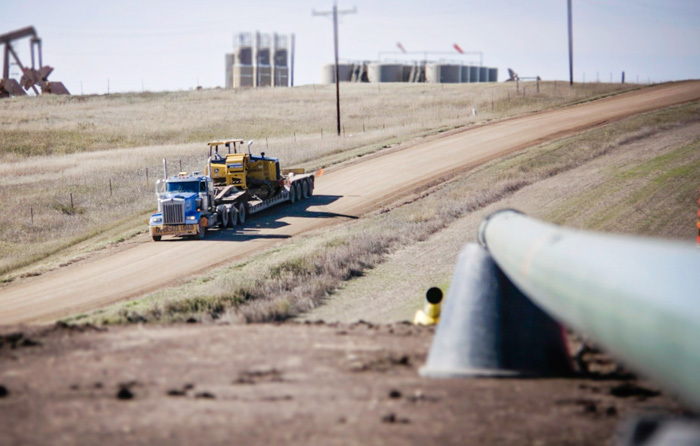 We are experienced in preparing well pads and other wellsite structures to set the stage for exploration and production.We also build roads and maintain them. 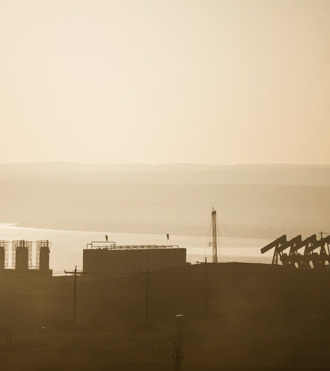 We have great expertise in well hookups to move products downstream. 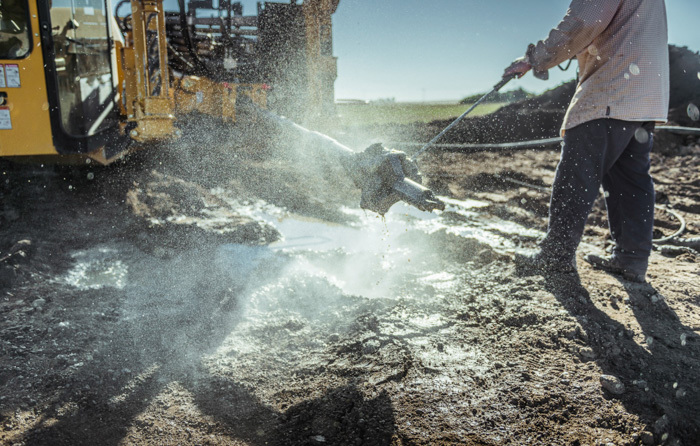 When you have a spill, Loenbro will respond quickly to clean it up efficiently, minimizing environmental damage. Our strategically located crews offer an immediate response in all kinds of weather and terrain. Find out more today. Loenbro is ready to help you perform remediation on soil that needs treatment. 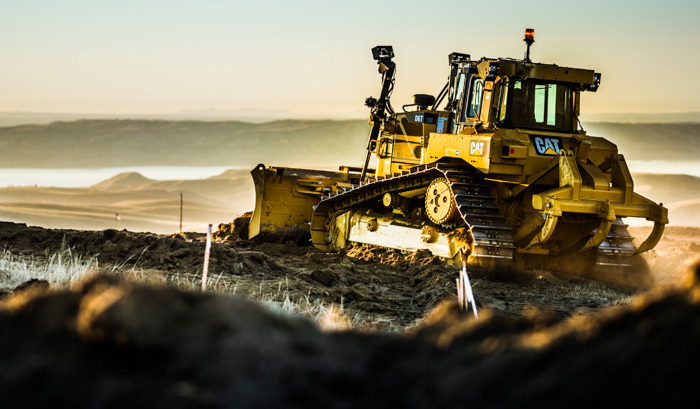 If decommissioned work sites have soil to be reclaimed or equipment to be removed, we have the skills and tools to get the job done properly. 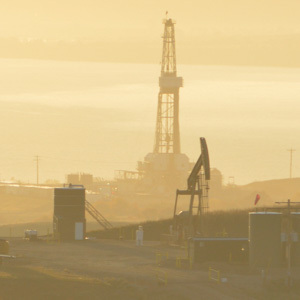 Compliance and environmental safety are a part of how we operate. 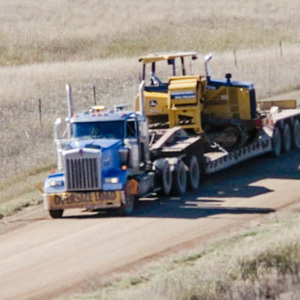 If your project is in a remote location and you need a tool or part, contact Loenbro. We have yards in remote areas and access to tools that may be hard to locate. We’re ready to deploy help when you need it. 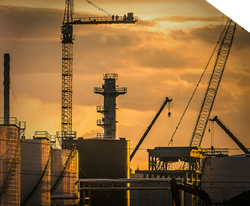 When companies working in the oil and gas industry are looking for quality services in the field, they contact Loenbro, learn more, below.